« If Jack Warner Was A Real Man Rather Than Make Threats Every Day, He Should Be Doing Everything Possible To Clear His Two Sons From The 20 Year Federal Prison Sentences They Are Facing. 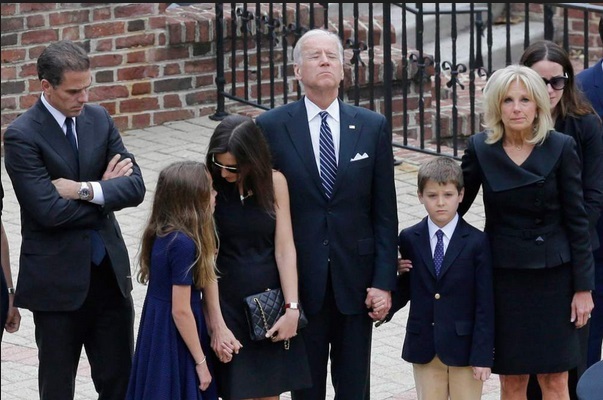 WASHINGTON — Joseph R. Biden III, the former attorney general of Delaware and the elder son of Vice President Joseph R. Biden Jr., died on Saturday in Bethesda, Md. He was 46. The cause was brain cancer, his father said. 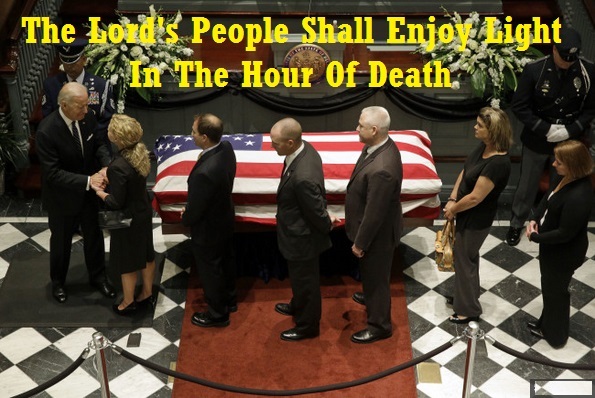 Mr. Biden had spent more than a week receiving treatment at the Walter Reed National Military Medical Center, where he died. 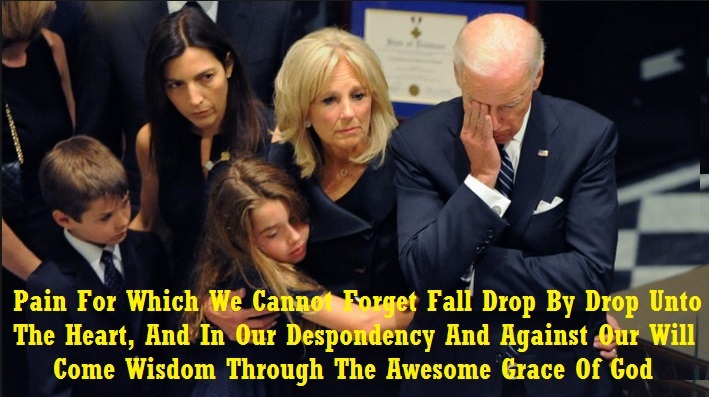 Mr. Biden’s death is a second tragic loss for the vice president, whose first wife, Neilia, and 13-month-old daughter, Naomi, were killed in a car accident in 1972 when the station wagon they were driving in to go Christmas shopping was hit by a tractor-trailer. 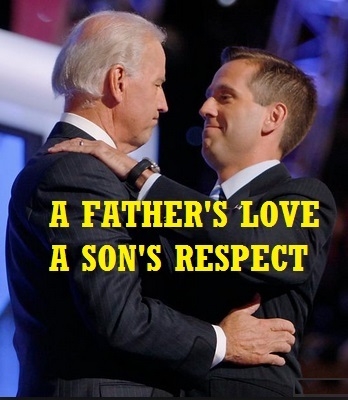 Beau Biden and his brother, Hunter, were also injured in the crash, but both survived. 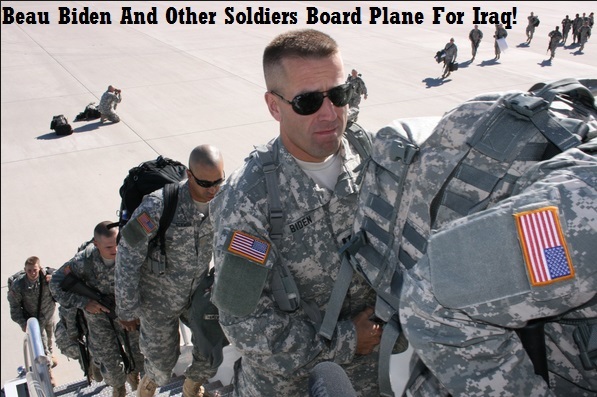 A popular Democratic politician in his home state, who was known to be very close to his father, Mr. Biden served two terms as Delaware’s top law enforcement official before announcing last year that he would not run for a third term so he could make a bid for governor in 2016. 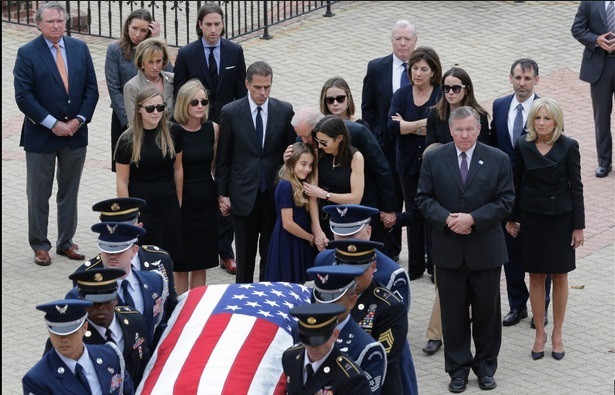 This entry was posted on June 5, 2015 at 5:29 pm and is filed under Uncategorized with tags Beau Biden, Beau Biden Memorial, Beau Biden Soldier, Beau Dead At 46, Cancer, Iraq, Jill Biden, Joe Biden, Memorial For Beau Biden, New York Times, Obama Eulogize Beau Biden, Photos Of The Bidens, President Biden, Tribute To Beau Biden, Vice President Biden, VP Biden Grieves. You can follow any responses to this entry through the RSS 2.0 feed. Both comments and pings are currently closed.